Take A Ride On The Dark Side – Welcome Guest Author Aurelia T. Evans! 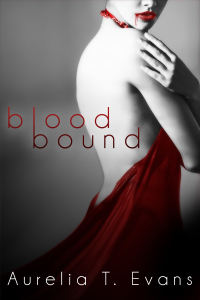 Today I’m welcoming back guest author Aurelia T. Evans – and my gawd does she have an awesome book to share with us! 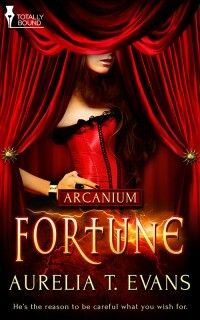 Are you interested in horror and romance, then check out Aurelia’s, Fortune! I suppose I share a desire with many writers to leave the real world behind and make one that isn’t necessarily better, but definitely in my control. Real life is so often out of my hands. When I write, I’m the goddess of my own worlds, and I can make it as spectacular as I want, enjoy things that don’t exist or wouldn’t be nearly as good in the real world, and take a short break from reality. I guess in that sense, all writers are at least a little dissociative. What do you find is the hardest thing about being an author? Managing writing time with real life demands. Take A Ride On The Dark Side – Welcome Guest Author Aurelia T. Evans!.